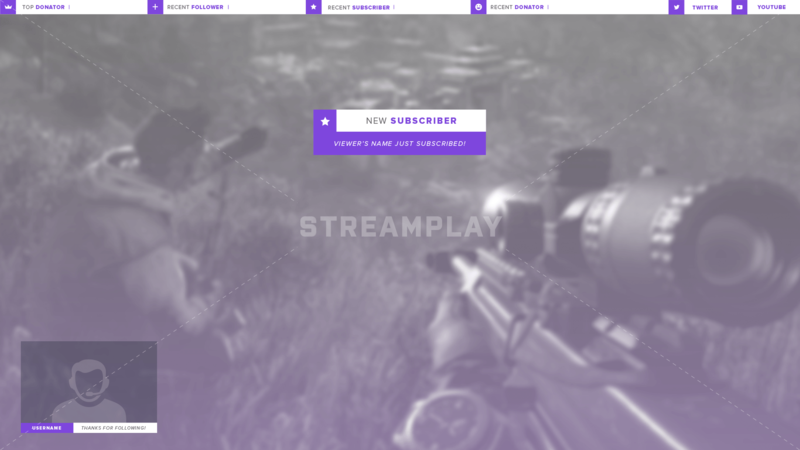 The Bright Moments Stream Overlay Package provides you with a clean, unique look for your channel. 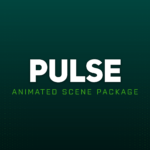 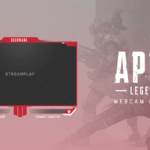 If you like having a cluster-free screen for your viewers to enjoy your gameplay then this package might be exactly what you’ve been looking for. 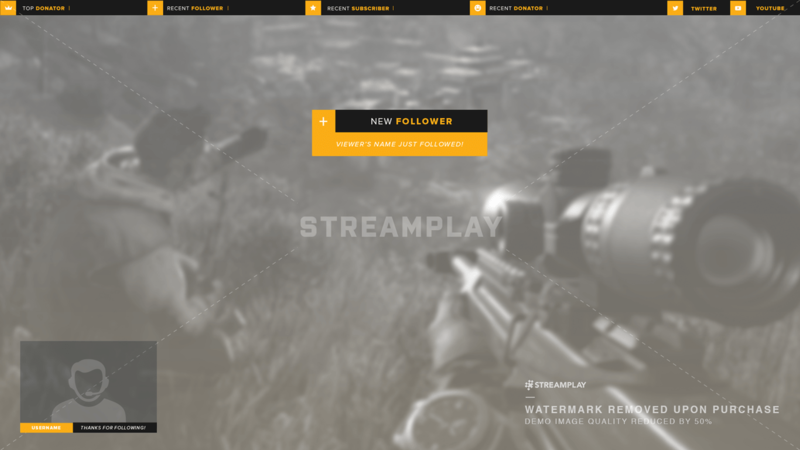 A simple overlay to display your recent viewers support, and to promote your social media. 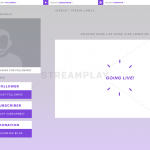 An even simpler webcam overlay to display your username and a custom text message of your choosing. 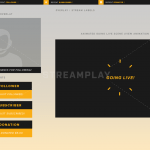 Matching alerts to thank your recent followers, subscribers, and donators. 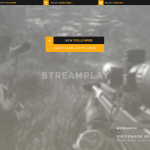 A clean, modern “stream starting soon” video to go live in style. 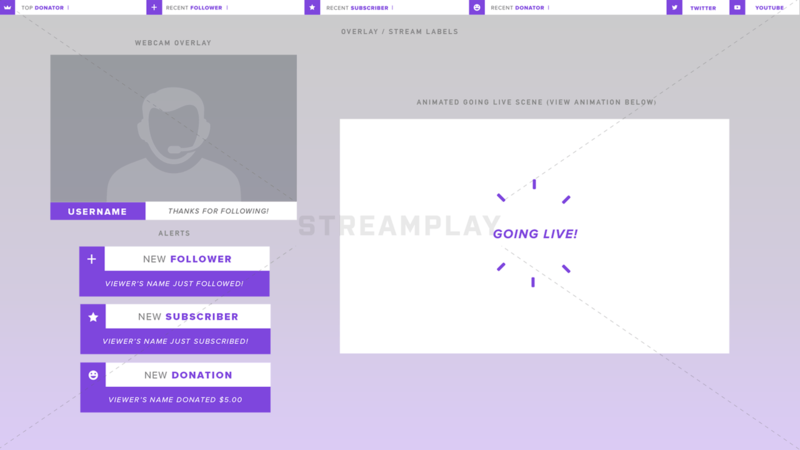 Everything you see is customizable. 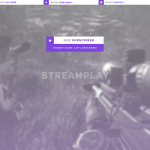 From the colors, to the text – just let us know how you want your stream package edited and we’ll take care of the rest. 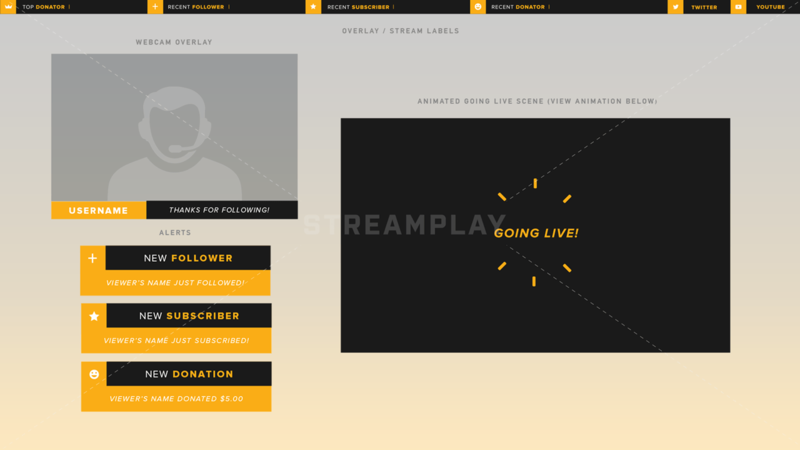 Or download the PSD files and edit everything yourself! 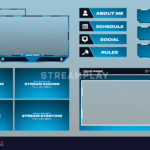 With this option you’ll be able to instantly download all of the default graphics that come with this stream package that will look exactly like preview images above, as well as a PSD and AE file for each graphic and video for you to customize yourself.